Our pick of the new architecture and design exhibitions opening in January 2017, with showcases in Cologne, New York, Rotterdam, Atlanta and Helsinki. Offering as it does the perfect opportunity for reflection on what has been, and the chance to quietly place hope in what may yet come, January is in many respects the perfect month for visiting an architecture or design exhibition: the very best presenting as they do just such a mix, and thus supporting your reflective optimism. And it gets you out of the house and away from the temptation of claret and chocolate. Which is in many respects probably just as, if not more, important. Over the past fifteen years Munich based designer Stefan Diez has quietly established himself as one of the leading furniture designers of his generation: cooperations with companies such as Thonet, e15, Wilkhahn or HAY confirming not only his understanding of the poetics of form but for all his reputation as a designer continually on the search for new, logical, construction and functional solutions. A designer for who the engineering is every bit as important as the aesthetics. In the first major retrospective of Stefan Diez’s work the Museum für Angewandte Kunst Cologne, MAKK, promise not only an overview of Stefan Diez’s output from the past 15 years, but also an exploration of Diez’s creative and development processes as demonstrated through both established products and also through new, forthcoming, projects: and thus promises an exhibition which not only gets closer to Stefan Diez the designer, but which also charts the evolution of Stefan Diez the designer over the past decade and a half. 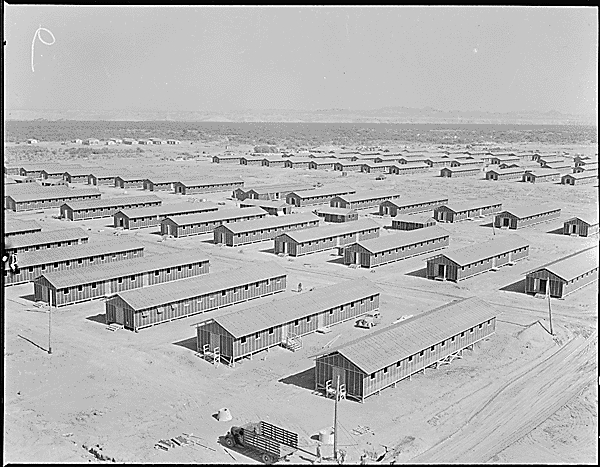 On February 19th 1942 President Franklin D. Roosevelt signed the so-called Executive Order 9066, an Act which allowed for the defining of military sensitive areas in the USA, and which subsequently led to the internment of all Japanese and Americans of Japanese ancestry living in such sensitive areas. Although the Japanese-American sculptor and designer Isamu Noguchi wasn’t resident in one of the defined military sensitive areas, and thus was not required to enter an interment camp, he voluntarily did so, entering Poston War Relocation Center, Arizona, on May 12th 19421 in the, heavily idealistic, hope of helping create “an ideal cooperative community.”2 Seven months later and frustrated by the lack of opportunities to contribute positively to life in the camp Noguchi left. With Self-Interned 1942 the Noguchi Museum aim to not only document Noguchi’s time and artistic work in Poston but for all how the experience, both in the camp and also of the anti-Japansese sentiments in 1940s America, influenced Isamu Noguchi, helped shape his thinking on America, Japan and his own heritage, and so by extrapolation how the experiences affected his later work: and thus promises to help us better understand the man Isamu Noguchi and thus the artist and designer Isamu Noguchi. Self-Interned, 1942: Noguchi in Poston War Relocation Center opens at The Noguchi Museum, 9-01 33rd Road (at Vernon Boulevard), Long Island City, New York, NY 11106 on Wednesday, January 18th and runs until Sunday, January 7th. As in 2018. A whole year. One of the more ridiculous developments of recent years has without question been that of “food design”: an idea as perfunctory and futile as it is repugnant and senseless. Much more relevant and interesting is how design can help us ensure that we can successfully feed a growing world population without adversely or negatively impacting on our planet and its natural resources, beyond that which is necessary. Promising an exploration of the future of not only “food” but for all the future of farming and food distribution, Food by Design aims to bring together designers, scientists, engineers and food industry professionals in a multi-disciplinary discourse, and thus attempt to introduce an element of design thinking to the more traditional approaches to food and farming. And elements of real-life to design thinking. If we did have one small problem with the exhibition it is the repeated appearance of the word “foodie” in the various press and public texts: in any food future as predicted by the exhibition such pitiful and abhorrent aberrations won’t exist. And the world will be a happier, fairer, place for it. Food by Design: Sustaining the Future opens at the Museum of Design Atlanta, 1315 Peachtree St. NE, Atlanta, GA 30309 on Sunday January 22nd and runs until Sunday May 7th. 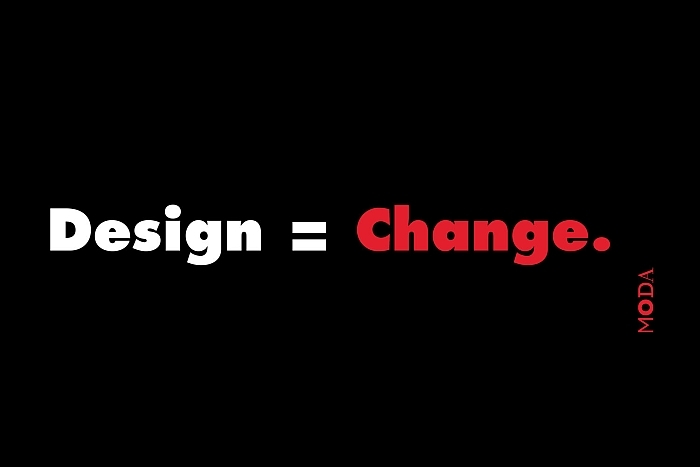 Museum of Design Atlanta says: Design = Change. They ain’t wrong….. The great irony of Designing the Surface is that it is only superficially related to design. Yet involves an important part of the product design process: the choice of surface treatment/finish. Essentially the choice of finish for a product is a purely functional one, and largely one of protection. 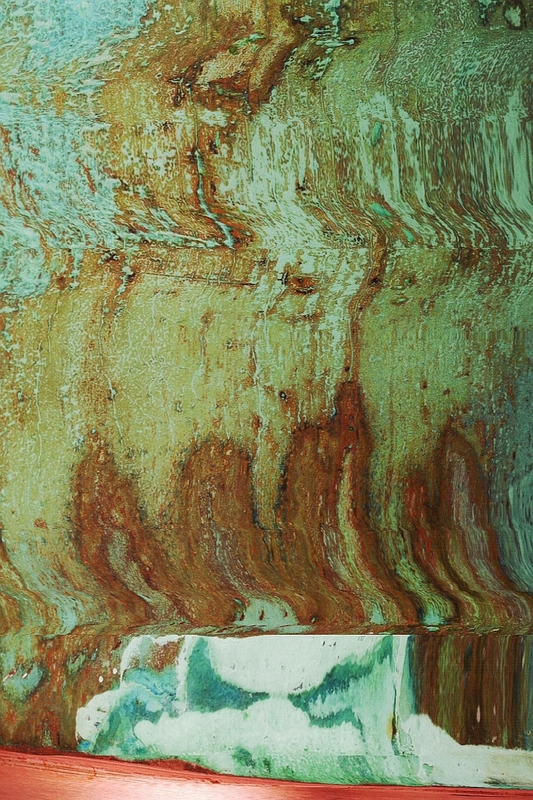 However the choice of finish can, invariably does, also affect our relationship with the product, be that in terms of of tactility or emotionally through, for example, allowing for the development of a patina. In addition the surface finish can often be the design, the object being merely a passive conduit via which the designer demonstrates in the surface finish a new process or a new use of materials. The choice of surface can also help make an object appear more “fashionable”. But that is of course purely superficial. Promising an exploration of finishes in five categories – patina, lustre, faux, agency and teflon – Designing the Surface does admittedly sound like the sort of exhibition at which designers and architects could become unnecessarily overly excited, much like children going to the zoo: does however also promise to provide a nice introduction to a regularly overlooked part of the design process, one that is, yes, in essence superficial, yet not uninteresting or unimportant.. 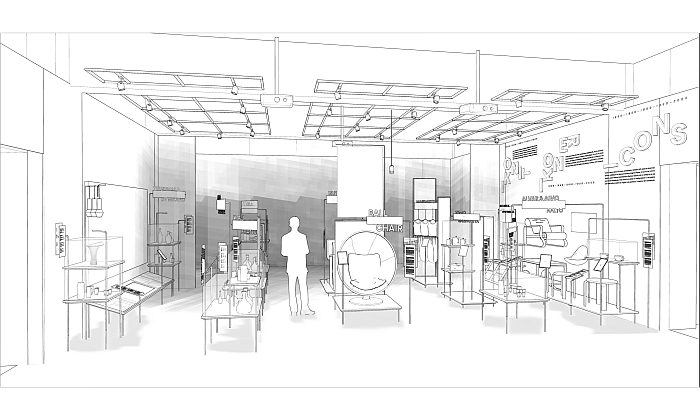 In what is slowly becoming a regular feature within this feature: a new permanent exhibition. 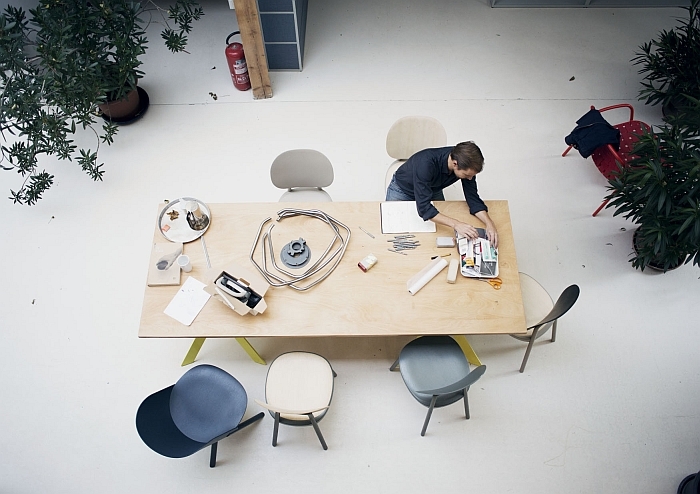 2017 sees Finland celebrate its centenary as an independent nation, reason enough thought the Designmuseo Helsinki to rework their permanent collection presentation and to increase the focus on not only how Finnish design has evolved in the past hundred years, but how design has helped shape contemporary Finland. And presumably vice versa. Promising more objects, and more information, than were previously on display, and that in a new multi-media presentation Utopia Now – The Story of Finnish Design sounds like being a valuable new voice in explaining that “Scandinavian Design” isn’t a thing, but “Design in a Scandinavian Context” most certainly is. Utopia Now – The Story of Finnish Design opens at Designmuseo, Korkeavuorenkatu 23, 00130 Helsinki on Friday January 27th and runs until further notice. smow Blog Design Calender: December 31st 1907 – Happy Birthday Edward J Wormley!